Stomp Out Bullying with FriXion Clicker Erasable Gel Ink Pens. With your purchase of Pilot’s FriXion Clicker erasable gel ink pens, you can help Pilot support & fund STOMP Out Bullying programs to ‘erase’ negative bullying behaviors and ‘rewrite’ positive, productive solutions. 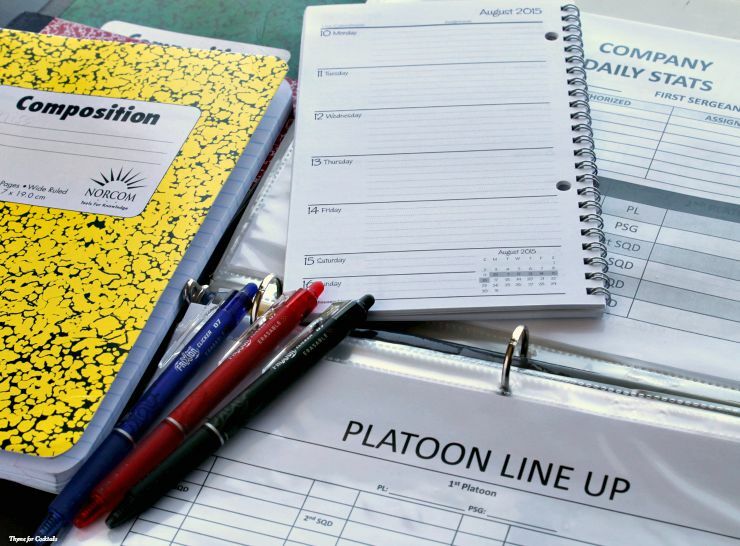 School is back in session and as a mom I worry about the stress my son is under at school. 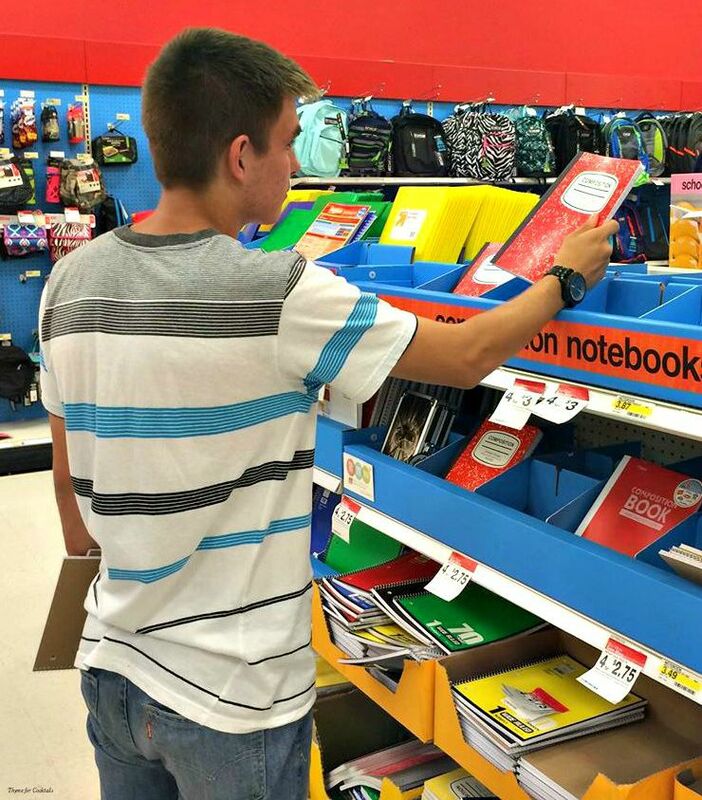 It is his senior year and he has more to responsibilities than ever. Between JROTC duties, senior classes and activities outside of school his plate is full. 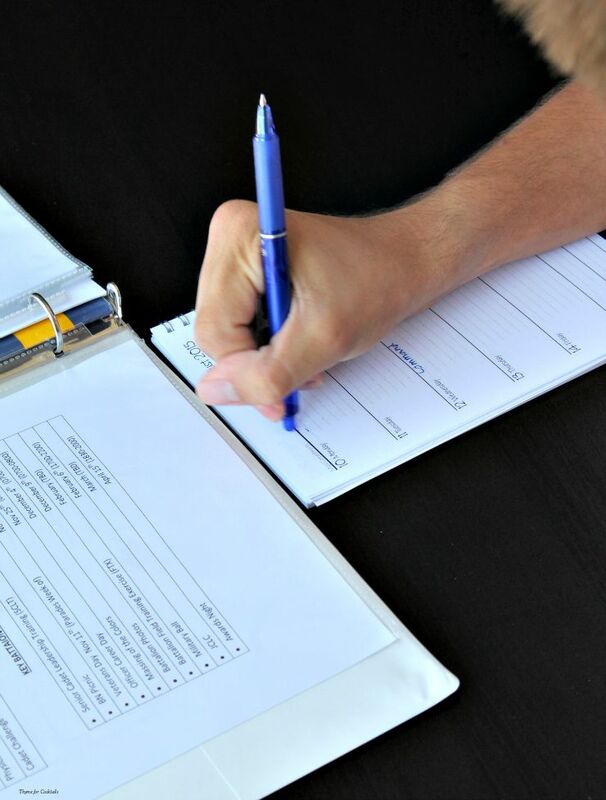 Making sure he has the necessary school supplies, like Pilot’s Frixion Clicker Erasable Gel Ink Pens, helps ease the mental burden a little bit. The kid picked out these pens at Target while we were back to school shopping and I will admit I was a little skeptical at first. I remember the erasable ink pens we had when I was a kid and they didn’t seem to work very well. 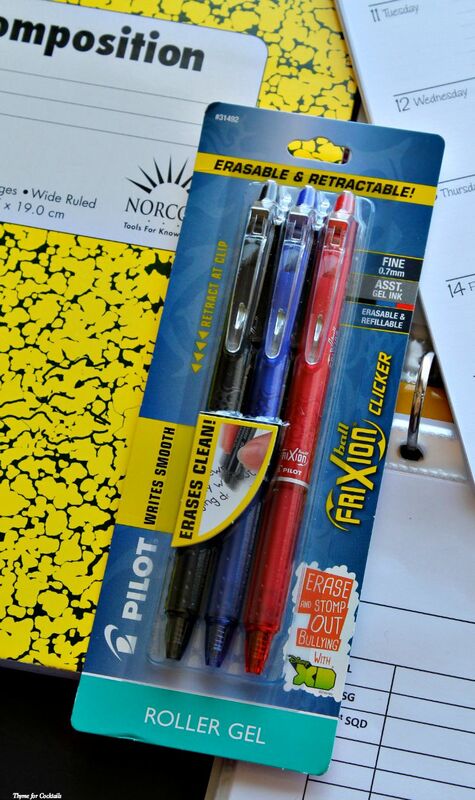 When we tried out the Frixion pens I was so impressed with them, I grabbed a 3 pack for myself on my next Target trip! They are great for keeping up with both of our ever changing schedules. It is nice for the kid because as a JROTC Commander he is responsible for an entire company of cadets. Like the real Army, he has to fill out all of his forms and paperwork in ink. That can be intimidating for a kid whose handwriting isn’t the best. With the Frixion pens he can confidently make as many corrections as he needs to. The other reason back to school can be scary is because bullying is a real problem. We read about it online, hear stories on the news and unfortunately many of us have witnessed it first hand. As a parent I do everything I can to support the kid, including teaching him to respect others differences. When I found out Pilot is partnering with STOMP Out Bullying, the leading national bullying and cyberbullying prevention organization, to help build awareness and fund educational programs designed to reduce and prevent bullying in schools across the country I felt even better about my purchase. 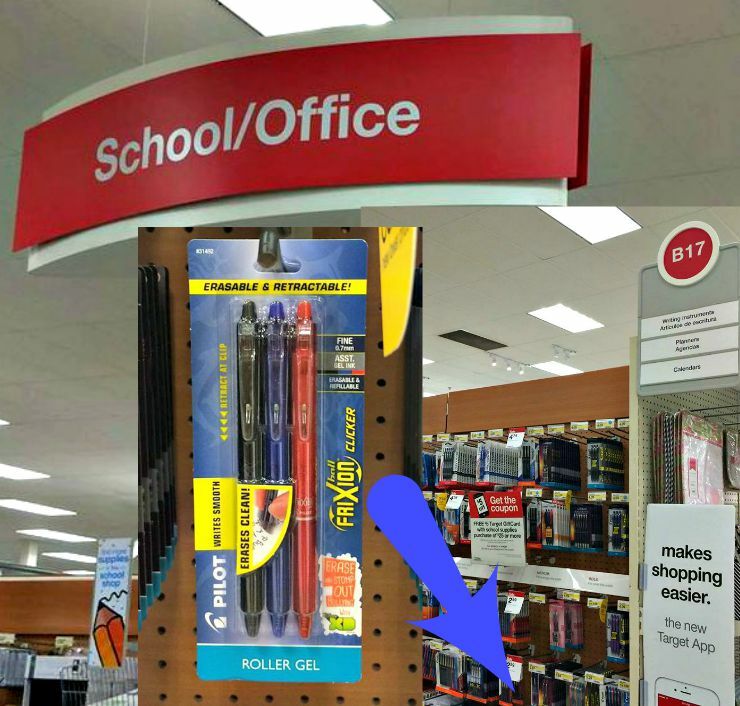 From 8/23 – 8/29 get 20% off: FriXion Clicker pen 3pk Assorted and FriXion Clicker pen 3pk Black at Target. Pilot will be making a minimum of a $125,000 donation to STOMP Out Bullying, spanning 2015 and 2016. If annual sales goals are exceeded, additional funds will be donated. The additional funds, beyond the minimum $125,000 donation, will be determined based on sales performance & purchase quantities. Join Pilot’s efforts and let others know that their FriXion Clicker purchase can help erase bullying and back-to-school stress. With your support, together we can write a new chapter in U.S. schools! I also just bought these pens as well. I so love that they are giving back to such an important cause and I personally love that they are erasable. The Erase Bullying for Good campaign is funded with proceeds from sales of Pilot s FriXion Clicker erasable gel ink pen, a revolutionary kind of erasable pen that enables students to enjoy mistake-free writing. A total of $125,000 will be donated to STOMP Out Bullying for the educational and support programs they offer parents, students and educators designed to transform and prevent negative bullying behaviors in U.S.